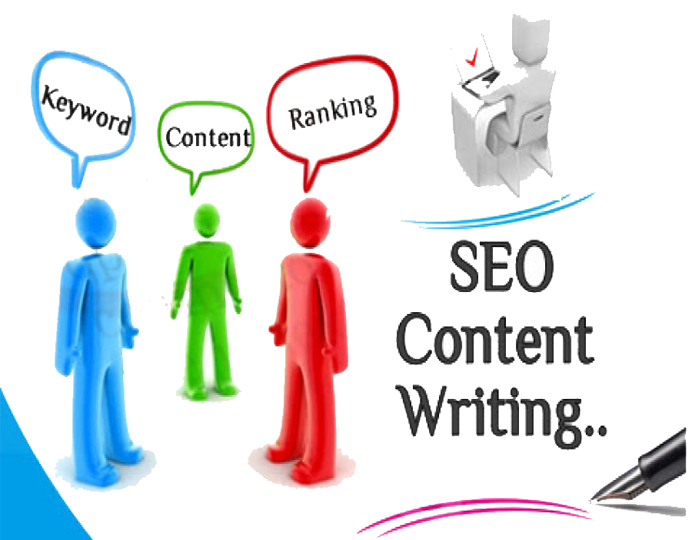 Learn SEO-friendly Content Writing by our expert faculty, having 12+ year experience. Find out how to write engaging SEO- friendly content for several websites. SEO Content writing training institute makes you trained in writing high quality content, optimizing it, keywords, On-page/Off-page SEO elements. Get professional & job oriented training based on live projects, by our skilled trainers. Any website becomes appealing because of the quality of content written there. While on one hand, high quality content can take a website to a whole new escalated level, on the other, poor quality content can degrade the level of your site. Therefore, writing effective and impressive content is an essential step towards its improvement in the rankings of Google. Likewise, SEO- Search engine optimization is an equally vital element in bringing your site to the top level in the search engine result pages. An SEO friendly content will automatically attract several links. For this purpose it is important to know how to write good content which serves as a magnet for the users to visit your webpage. That’s why companies are competing amongst themselves in the digital market, to get better writers in their quarter and strengthen their position in the industry. All this leads to better and more amount of clients, sales, visibility and profit of your company, hence, one needs to put content writing in the spotlight, as one of the effective online marketing techniques. Moreover, it is a highly rewarding career choice and we, at Sphere, guide you through this path by offering a complete course on SEO content writing. Unlike writing on paper, this is basically web based – writing articles, blogs, newsletters, press releases for the users to see online etc. For instance, your website sells beauty products, so the product description on the site should be such that the customer would want to buy that product instantly.